"... a lavishly produced, cheerfully upbeat set ..."
"... it's rich with melody and rhythm." 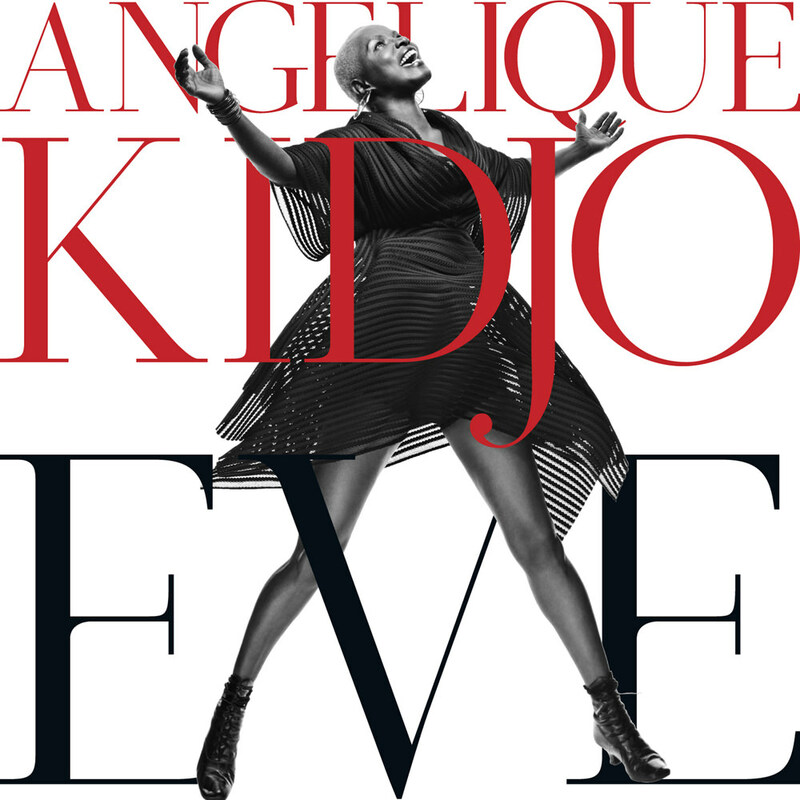 Grammy-winning African singer and UN peace ambassador Angelique Kidjo's album Eve pays homage to the women of Africa. Produced by Patrick Dillett (David Byrne, Fatboy Slim), the album is an upbeat and hopeful statement that features 10 African choirs, the Kronos Quartet and several celebrity cameos.